Summer is officially here in Florida, and it is HOT!! Dressing in minimal clothes is a necessity. 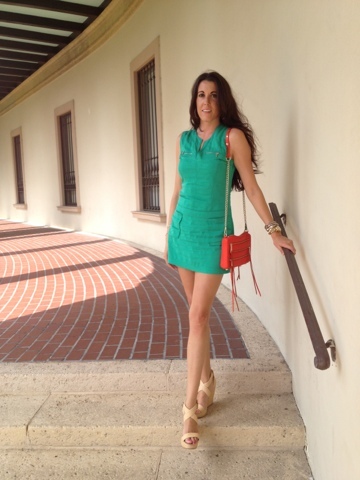 I wore this green number over the weekend for a day in downtown St.Pete. 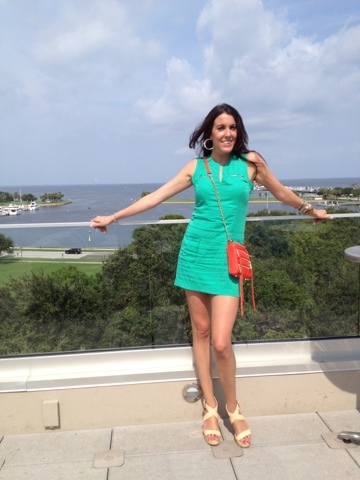 We ate lunch outside at Bella Brava and checked out the new swanky rooftop lounge at Birchwood.